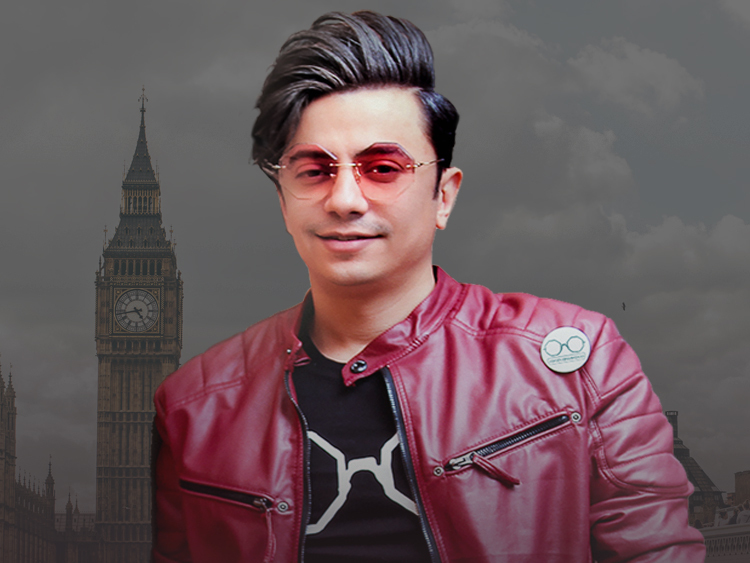 Bringing matinee idol charisma to the silver screen and concert stage is ANDY, Persia’s legendary music exile aka “The Prince of Persia” or “The Persian Elvis” in media circles, who has released multiple albums selling in the millions throughout the world with countless Number 1 hits. 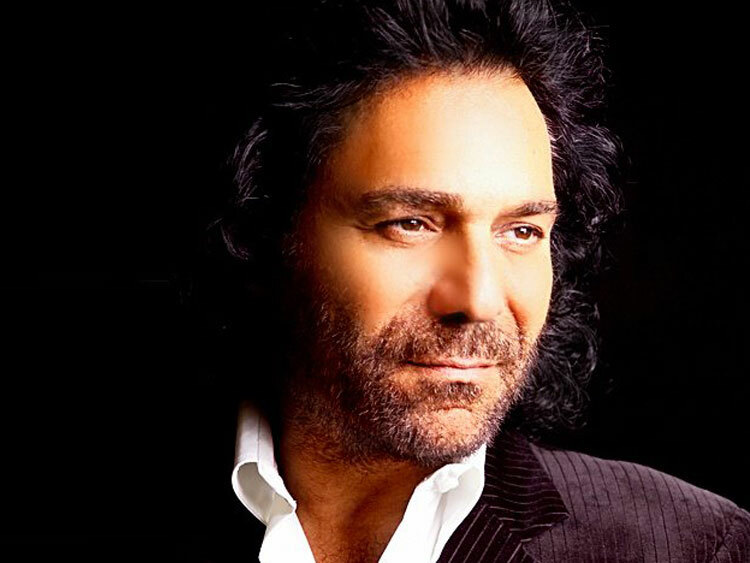 Voice of America, The Persian program called the Iranian/Armenian the best artist of the year and Armenian pulse called him the best Armenian international singer of the year. Shani Rigsbee (Shani), is currently a part of a power pack of American stars that are equally fluent on stage and screen, in acting and music. Her credits as a Recording Artist – Singer, Composer and Producer appear in major motion pictures and she has performed at some of the world’s most prestigious venues. Behold 20,000 square feet of knockout space, with every inch designed to ensure your next meeting or conference is everything you want—except ordinary.